LIPTON CHALLENGE CUP – 2018 CONTEST – 6th TO 13th of July 2018. Celebrating Point Yacht Clubs’ 125th Anniversary. Free shipping to and from Durban offered by MSC Shipping. There will be sufficient time to get your bats back to Cape Town for Provincials and Lipton. L26 Western Cape ‘Provincials’ will be held during the weekend before Lipton. Registration 11 August, Sailing 12 and 13 August 2017. LIPTON CHALLENGE CUP – 2017 CONTEST – 18th TO 25th AUGUST. Royal Cape Yacht Club (RCYC), present holder of the Lipton Challenge Cup, has given notice of its intention to defend this trophy, to be sailed in Table Bay, Western Cape. This letter serves to inform all clubs and relevant parties of the dates for the next event. The 2017 Lipton Challenge Cup dates have been fixed to start with registration and weigh-ins on Friday 18th August and finishing with the closing ceremony and prize giving on Friday 25th August. Please also note that the closing date for entries will be 17h00 on Friday 21st July 2017 and that late entries are not permitted. It would be helpful to the Organising Committee if you could indicate as early as possible (without obligation) whether or not your Club intends competing in the 2017 Contest. The official Notice of Contest and all the relevant documents will follow in due course. 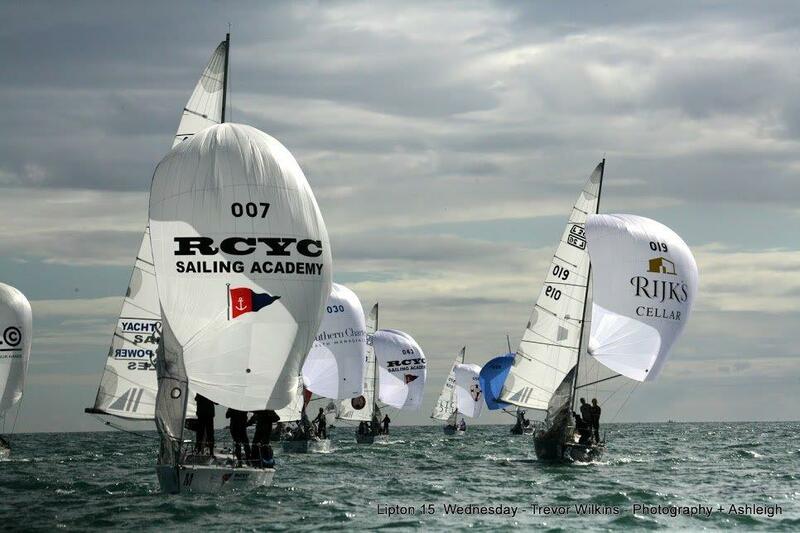 RCYC and the Lipton Trustees have, to date, been unable to secure an Event Sponsor. The entry fee has been set at R4 4500, 00 (VAT inclusive) per club which will allow the Organising Committee to cover the basic costs of managing the event. We are continuing our search for an Event Sponsor for the 2017 year and hopefully beyond. The Organizing Committee will also be requested to seek “side sponsors” to ensure that the 2017 Contest will, as in previous years, be a highly memorable and enjoyable event.